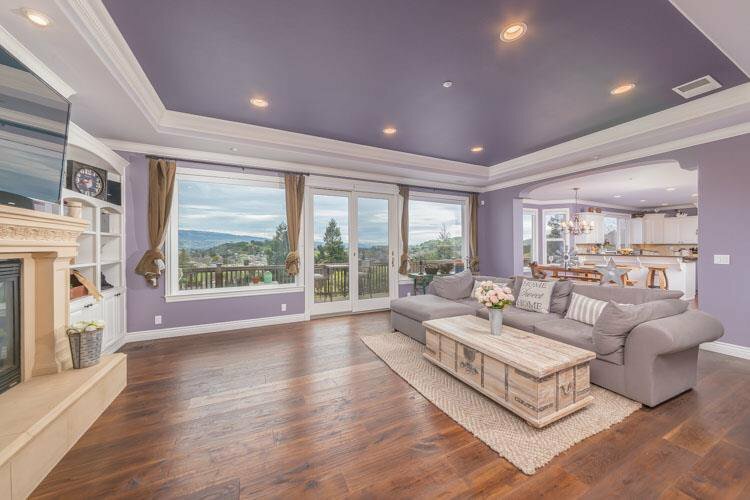 Exquisite custom home nestled on just over 1 acre and offers every desirable detail. 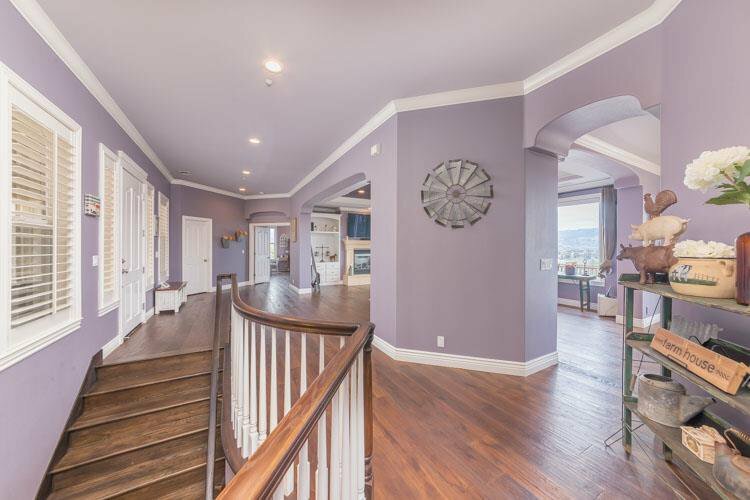 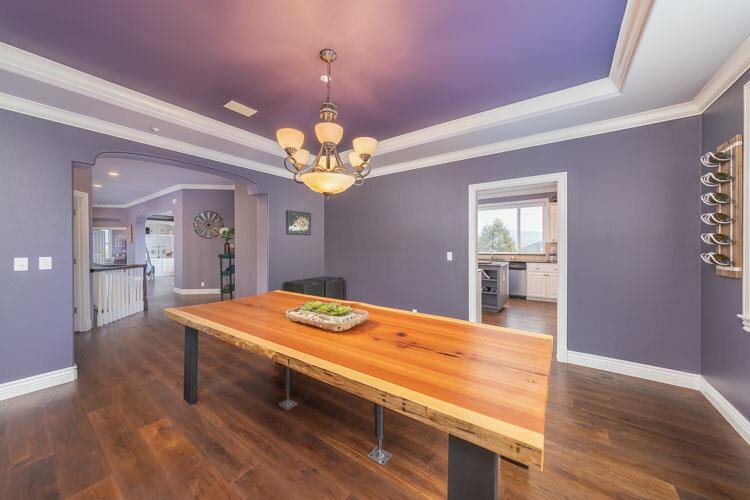 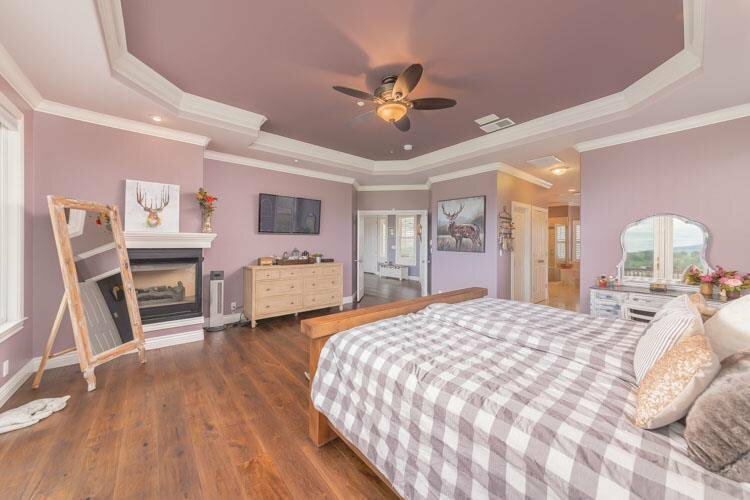 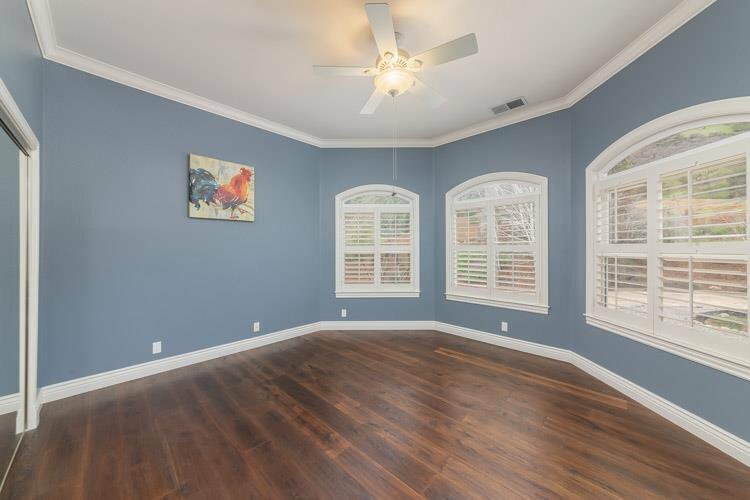 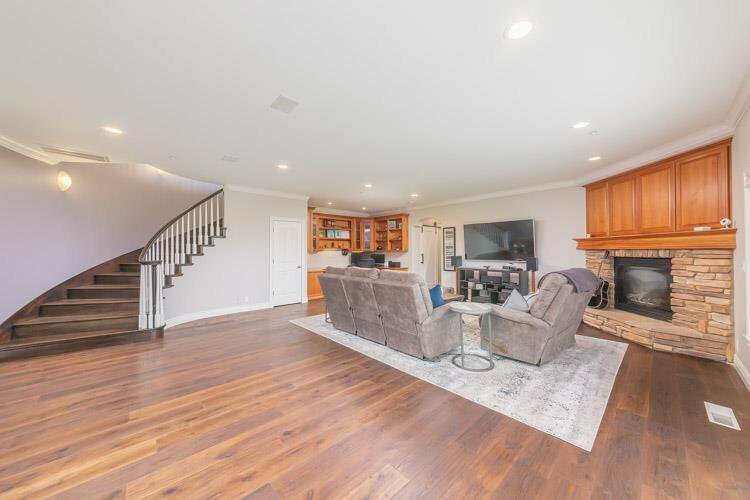 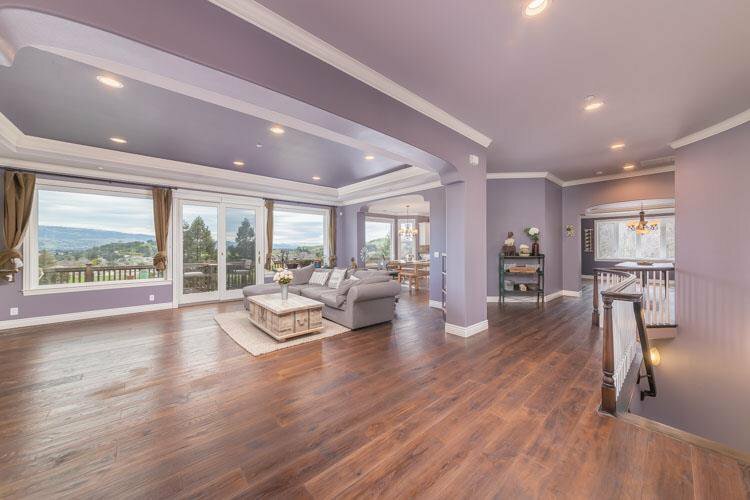 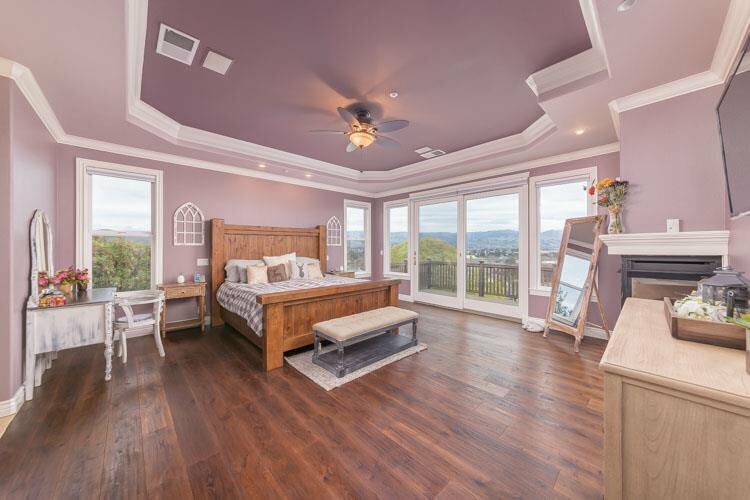 This 4 bedroom, 3 bath home boasts modern comfort and luxury with hardwood floors throughout, master suite on the main floor, gourmet kitchen, downstairs guest quarters with separate entrance, bonus room/wine storage, owned solar, and exceptional panoramic views. 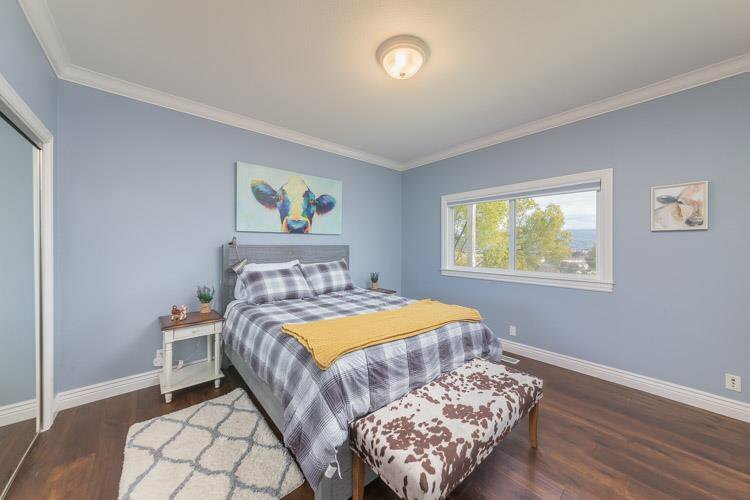 Smart home features include Ecobees smart lights and shades controlled remotely, smart panel connected home with ethernet, phone & cable in every room, and Ecobees smart thermostat upstairs and downstairs. 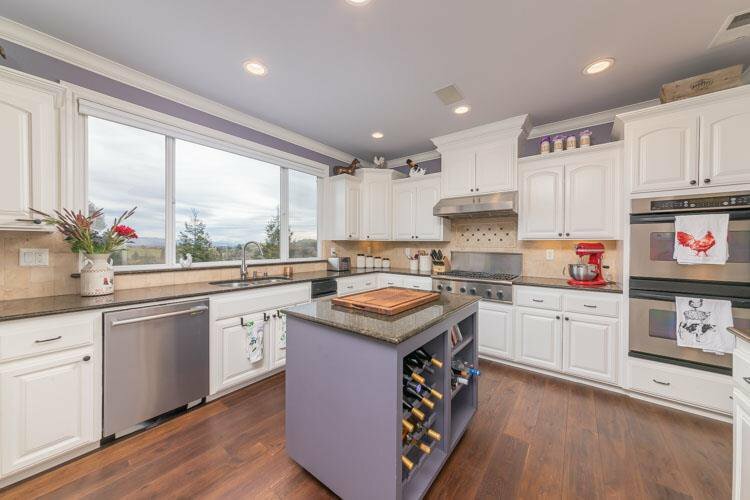 In addition, buyers will enjoy the benefits of the vineyards that have been lovingly and professionally cultivated and nearly ready to harvest. 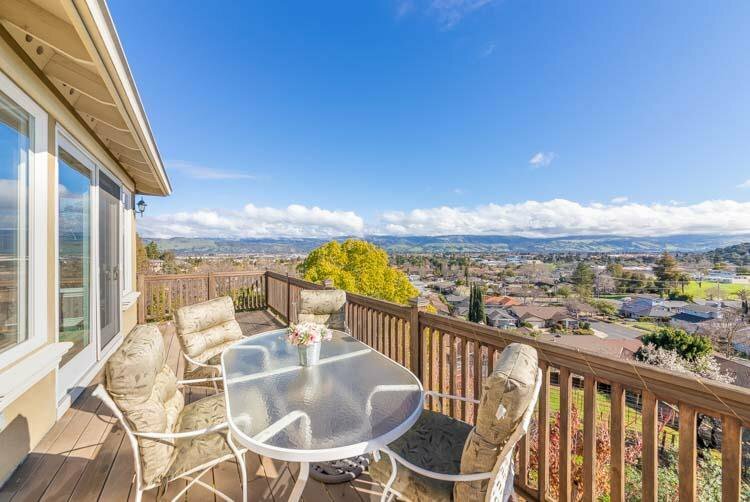 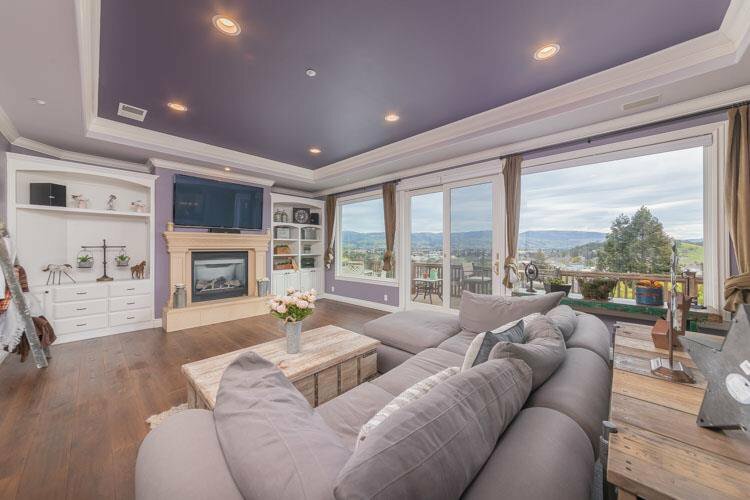 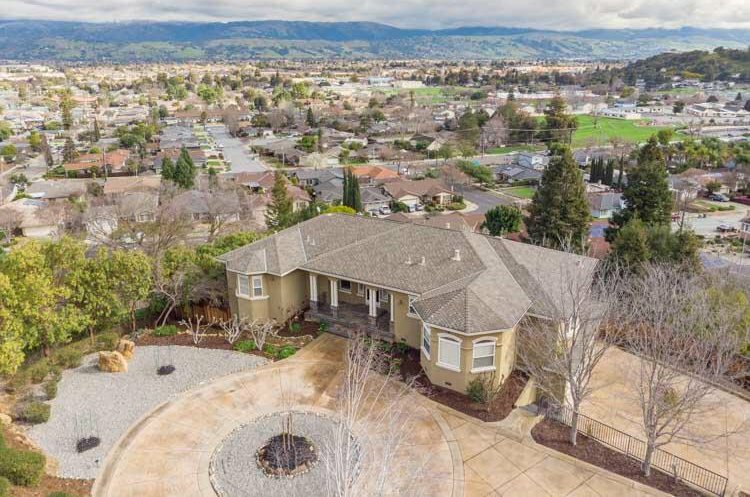 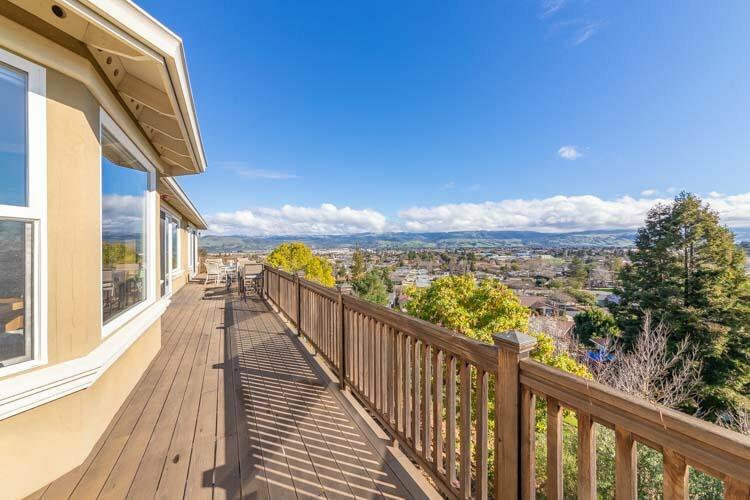 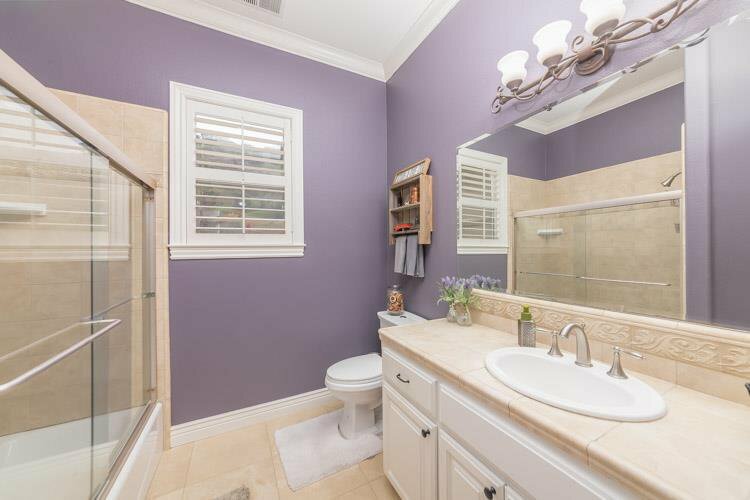 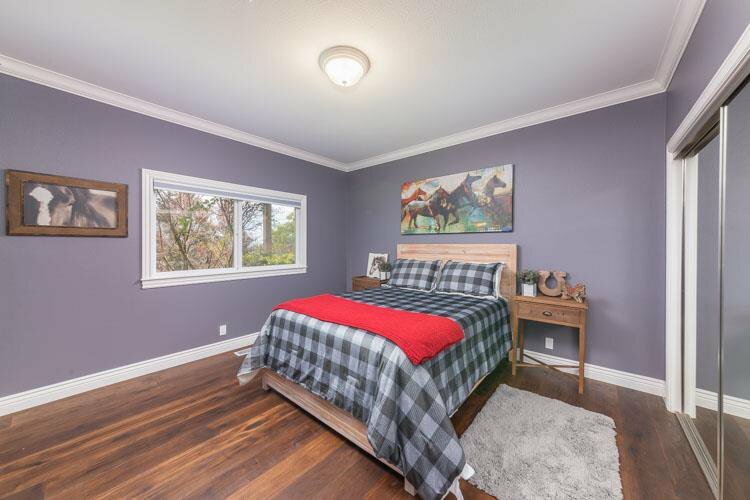 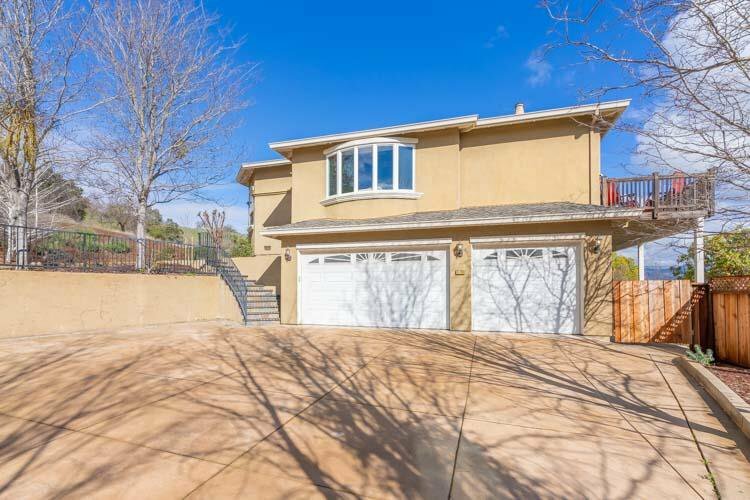 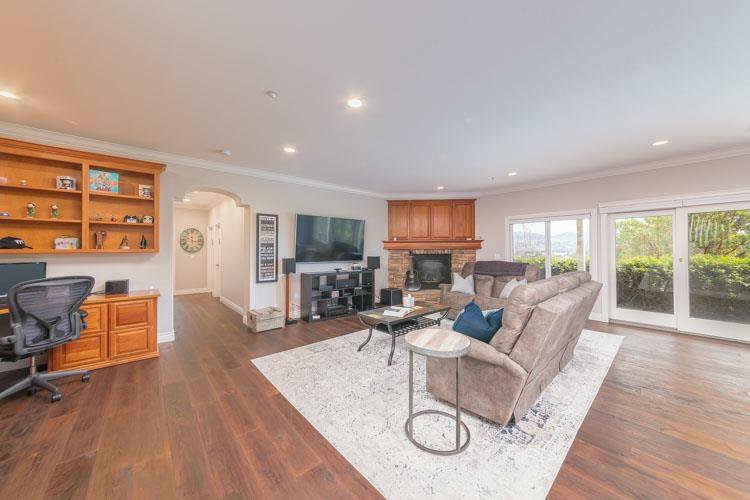 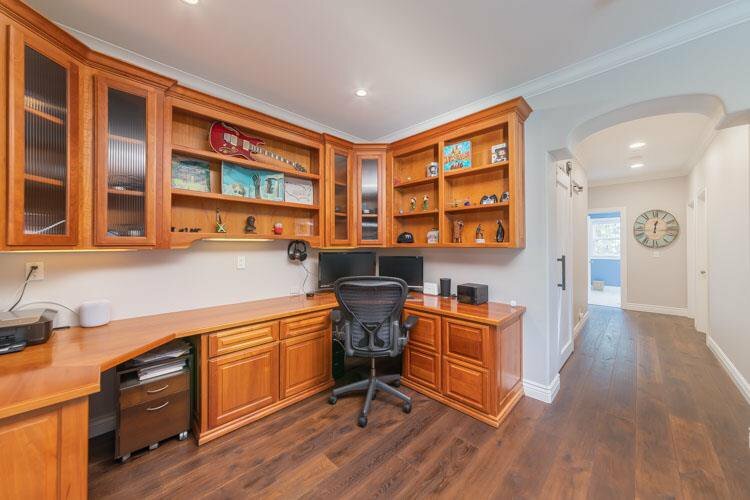 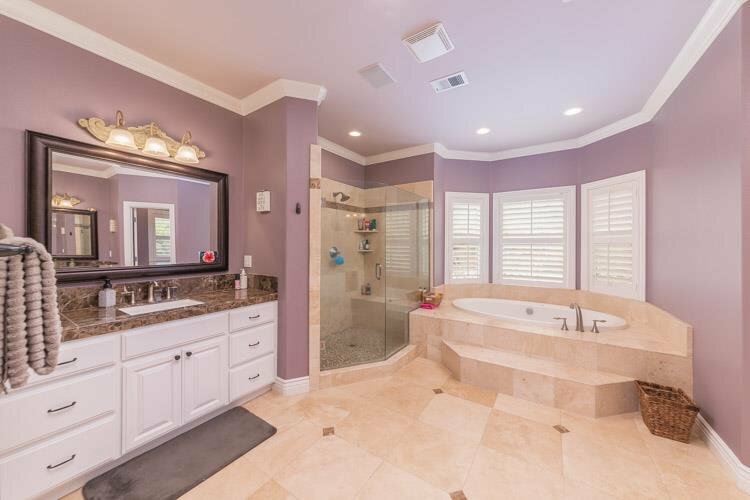 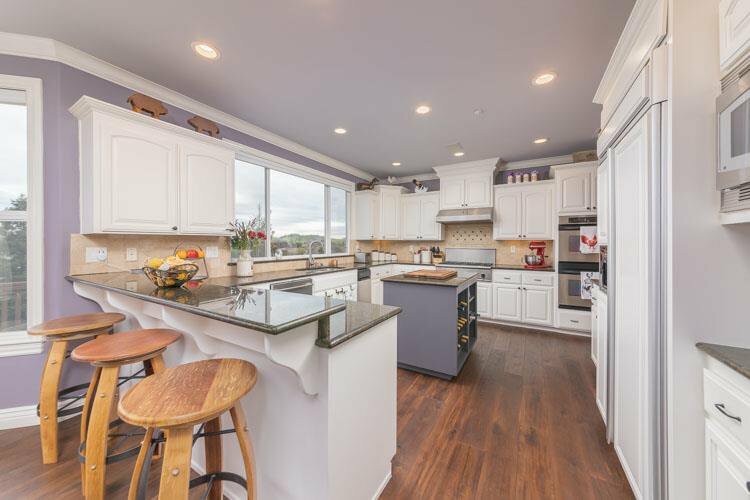 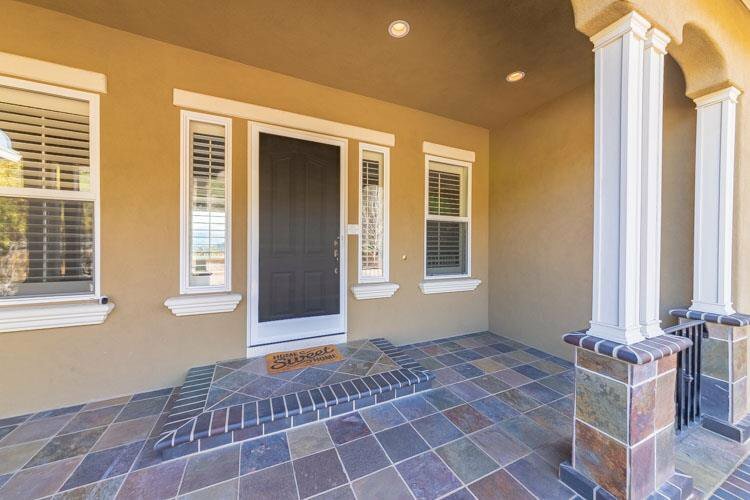 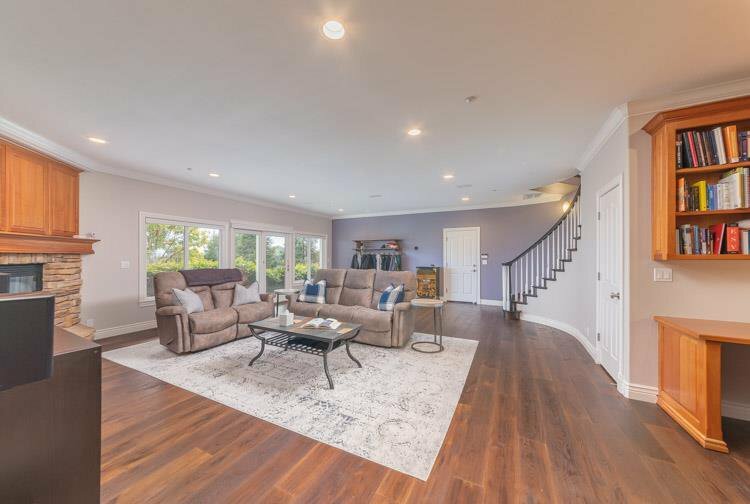 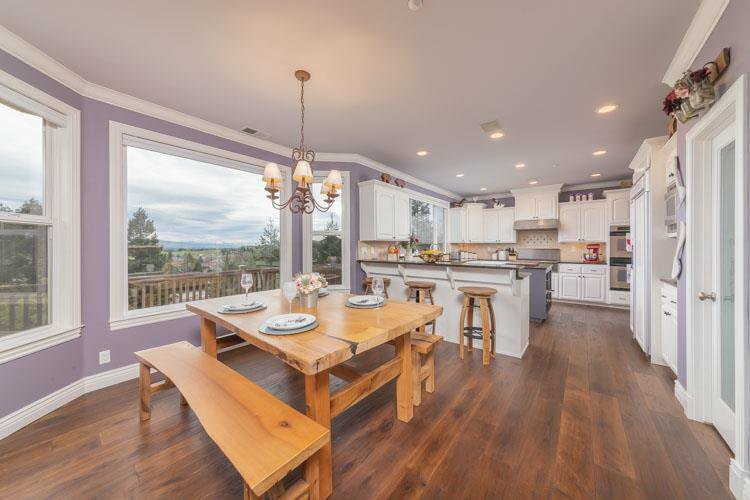 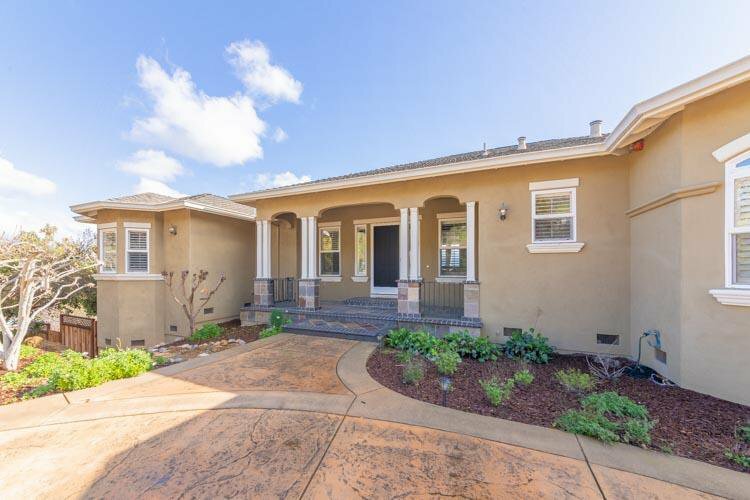 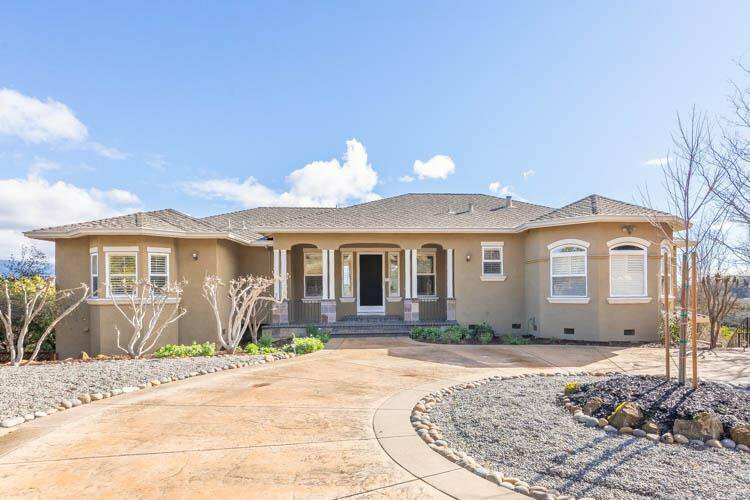 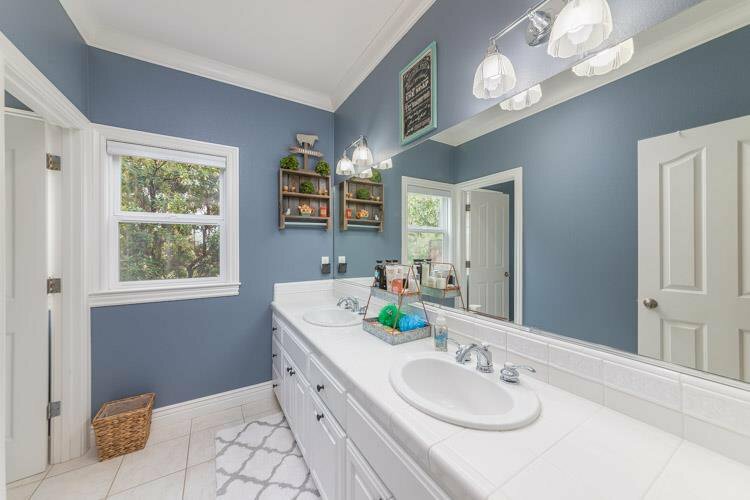 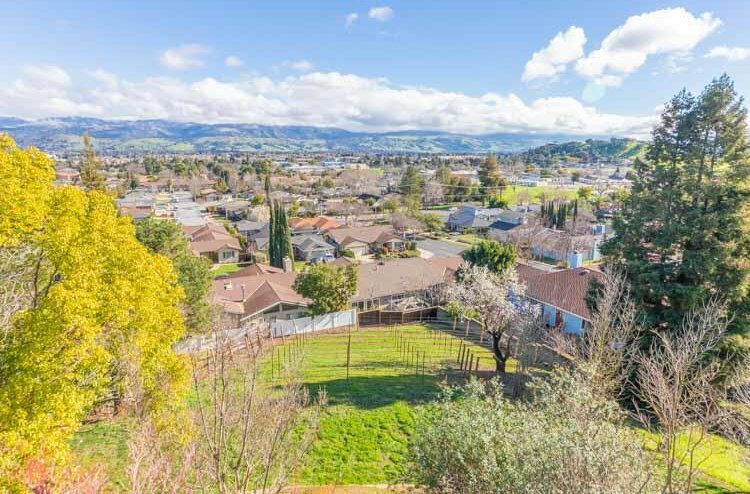 Conveniently located moments from shopping, dining, and community events in downtown Morgan Hill and walking distance to schools, library and neighborhood park.